100% IN ONLY 3 DAYS! Thorncliffe Park is a central east Toronto multicultural neighbourhood with parks, shops and access to public transit and major roadways. 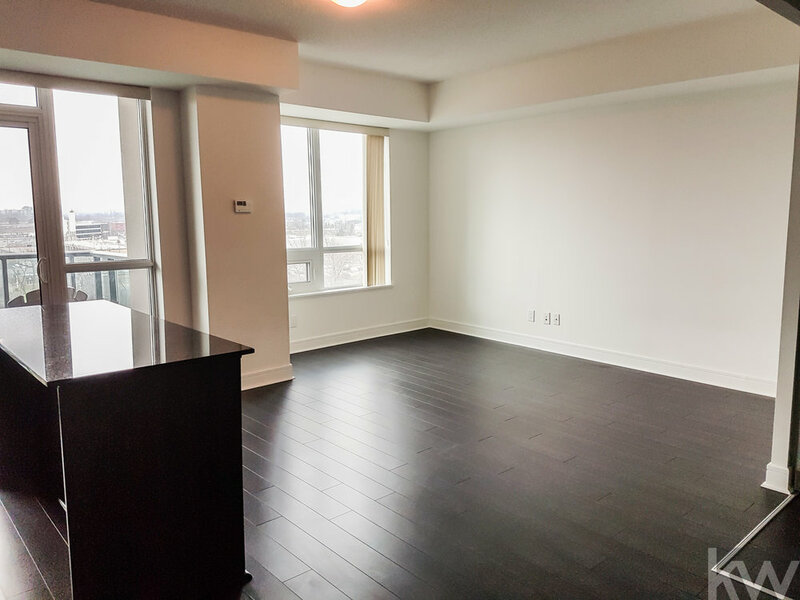 Bright south facing 1 + den bedroom suite in the popular Scenic On Eglinton Condo. Large den can be used as an office or formal dining room. Kitchen with granite counters and island and stainless steel appliances. Good sized balcony with a great view. Laminate floors throughout. Upgrades to washroom. 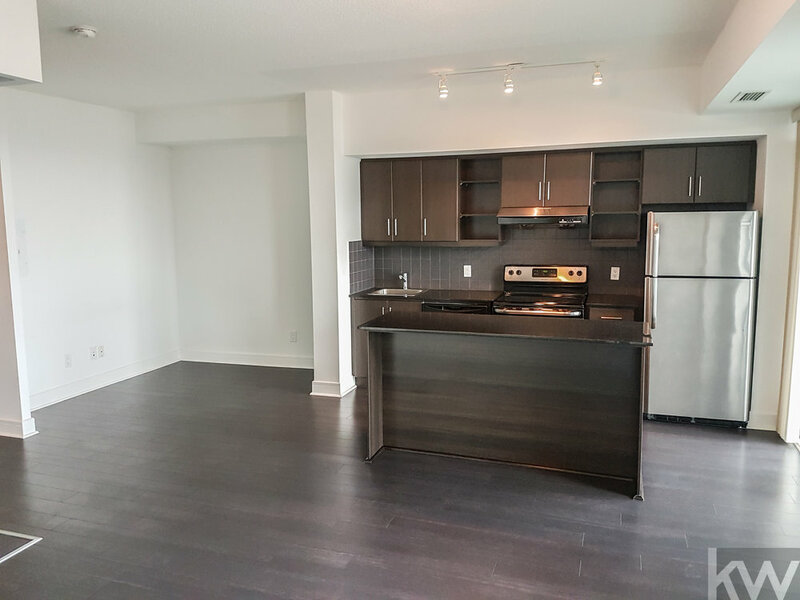 9 Foot ceiling, ensuite laundry, parking and locker included. Beautiful view of downtown Toronto and the CN Tower.